Hip-hop music began in the neighborhoods of the Bronx, New York, during the 1970s and grew to become a major cultural influence all over the world. Hip-hop has evolved through both individual innovation and technological breakthroughs. 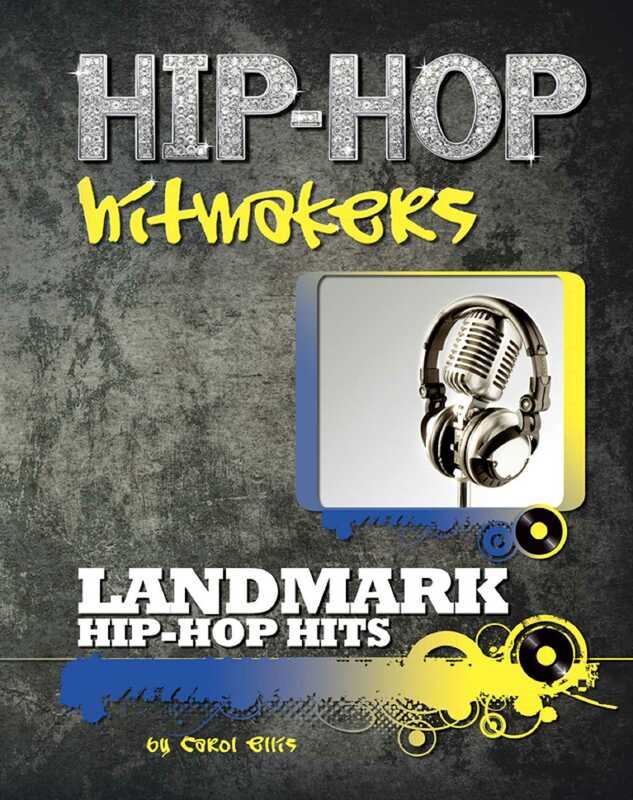 Landmark Hip-Hop Hits traces the development of this musical genre through discussion of its biggest hits and most important stars, from early songs like "Rapper's Delight" and "The Message" to contemporary hits by performers like Jay-Z, Drake, Eminem, Nicki Minaj, and Lil Wayne. The songs discussed in this book had an important part to play in shaping the history of the hip-hop movement over the past five decades.